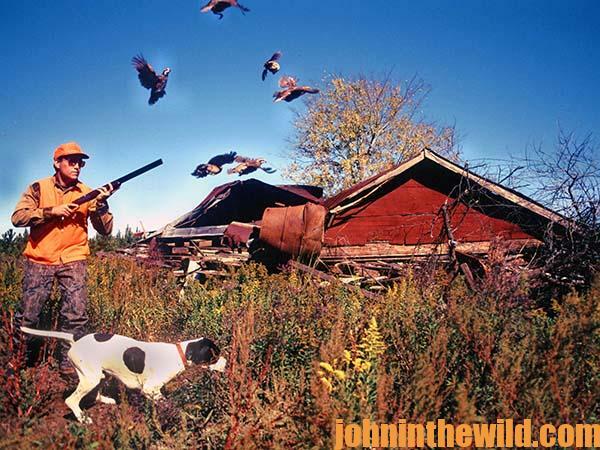 John’s Note: For more than three decades, my good friend, the late Major “Bubber” Cameron of Panola, Alabama, near Aliceville, trained and handled some of the best field-trial and hunting (gun) dogs in the nation. His sons Rush and John Cameron have carried on Bubber’s top-notch quail-hunting tradition at Cameron’s Quail Preserve where outdoors families also can enjoy fishing, deer hunting, clay shooting, trail riding and staying in the 9-bedroom, 9-bathroom lodge. To have the best chance of getting the right puppy to start training, a sportsman should look at a kennel that allows puppies to run quail at a very early age. 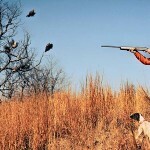 The sooner the puppies are exposed to birds, the faster they will develop, and the better gun dogs they will be. At our place (Cameron’s Quail Preserve) we help to put desire, noses and brains into our dogs by placing the puppies in a pen close to our quail pen when the dogs are around 14-weeks old. 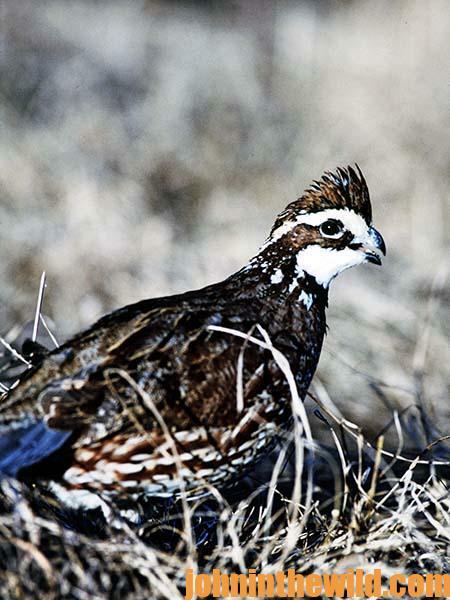 We want them to start smelling quail as soon as they are old enough to begin running quail. After the puppies have spent 2 or 3 days close to the quail, we let the puppies out and turn out some quail for them to run. Nothing instills desire in a dog quicker than letting it run quail as a puppy. We have enough land at my place, so that we can leave the puppies out to run quail all day after they’ve had 2 or 3 days of chasing quail. The puppies come back to their pens to be fed and watered, but then they spend the rest of the day playing with the quail. 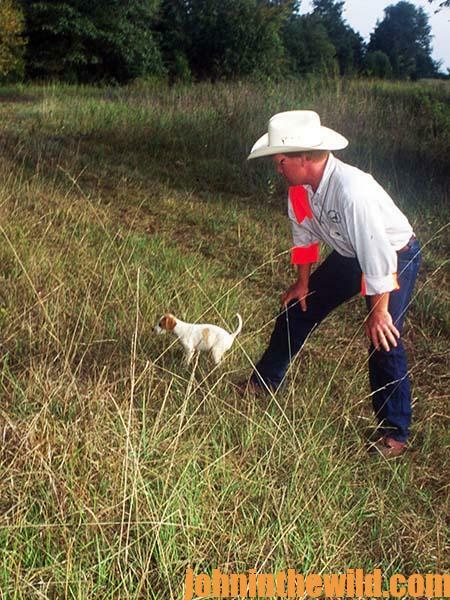 The puppies’ natural instincts will begin to take over to help them locate quail. We are not really concerned with them pointing and holding at this age. We just want them to find the quail. If a dog has been treated in this way for a month or two when he is a puppy, he can then be locked up in a kennel for 5 to 6 months if he has to be. But he will take off to hunt quail the next time he is turned loose, because he knows what to do. 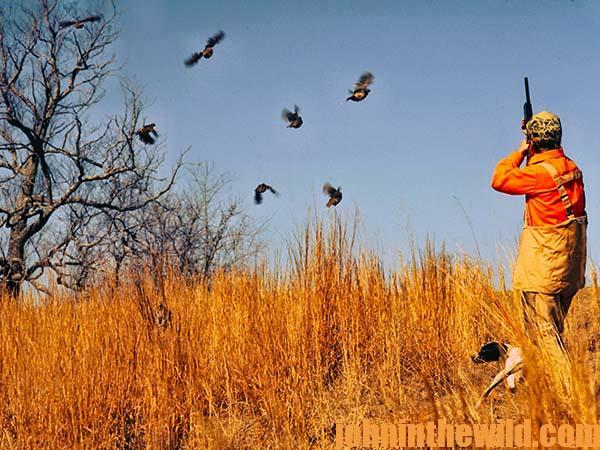 If you can find a kennel where bird dog puppies are allowed to run quail before they are sold and have experience with the quail, then this place is one of the best to go first to locate a good, young dog. There are no shortcuts. 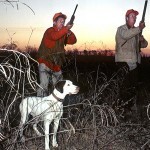 The more exposure that a young dog has to quail increases the dog’s chances of being a good bird dog. The best rule of thumb, before you buy a bird dog puppy, is to put some quail in front of the dog and see how it reacts. 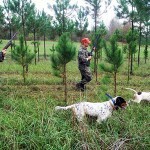 For more information about Cameron’s Quail Preserve or bird dog training, go to (www.cameronquailpreserve.com), email the Cameron’s at johncameron9267@gmail.com or call 205-455-2268 or 205-455-2420. Also check out Cameron’s Quail Preserve on Facebook. 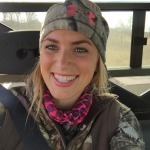 To learn more about John E. Phillips’ Kindle ebooks covering all types of hunting, fishing and cooking, click here.